IIM Ahemadabad: Firms such as Godrej Agrovet, PI Industries, Jain Irrigation, Pioneering Ventures, Ninjacart and Waycool extended three offers each. 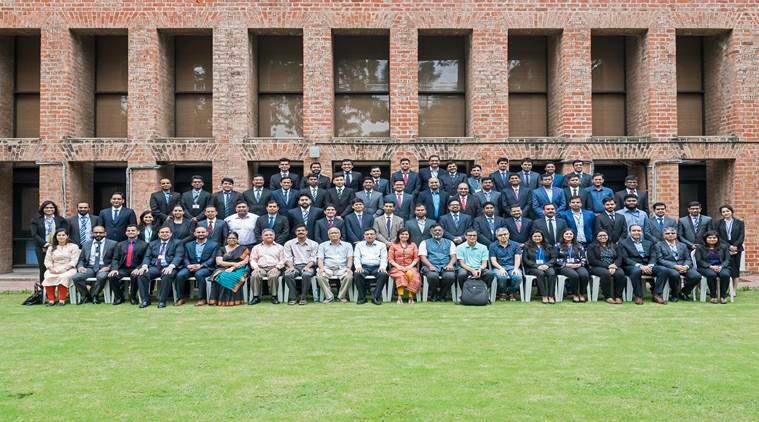 The final placement process for the PGP–FABM (Post-Graduate Programme in Food and Agribusiness Management) for the batch of 2017-19 at the Indian Institute of Management (IIM), Ahmedabad was concluded within a day. The batch constituted of 45 students, all of whom got placed. A total of 30 companies participated at the final placements 2019, ranging from sectors as FMCG, agri-inputs and services, food processing and supply chain, food and agribusiness PE-VC, food and agri consulting, agri commodity trading, e-commerce, and retail. Firms such as Godrej Agrovet, PI Industries, Jain Irrigation, Pioneering Ventures, Ninjacart and Waycool extended three offers each. Agri-startups including Ninjacart, Agrostar, Gramophone, Waycool, Kheyti, and Our Food also made offers to the students.